Our worship to God includes Song, The Bible, Prayer, Communion on the First Sunday of every month, Giving of our resources, and Unity as a family. 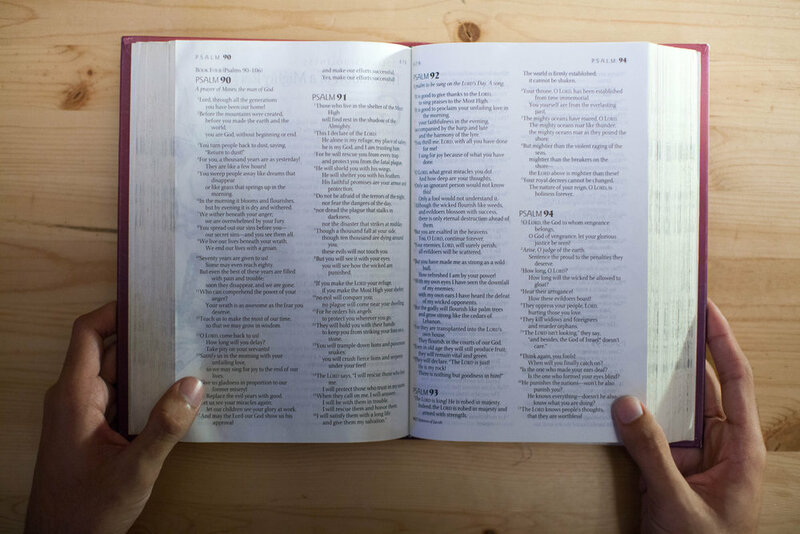 Our Bible Based Messages inspire us to know God, love God, and follow God. As a result we desire to express love to each other and the communities in which God has placed us. Choose from two Adult community groups that look into the Bible and apply what God has said to our daily life. It's a first step in becoming a growing disciple of Jesus Christ. for men only, for mixed groups, for one on one or small group discipleship.